Cocos nucifera (coconut) oil, olus (vegetable oil, huile vegetale), cera alba (beeswax, cire d'abeille), olea europaea (olive) fruit oil, candelilla cera (euphorbia cerifera wax, cire de candelilla), helianthus annuus (sunflower) seed oil, aroma (flavor)*, lanolin, butyrospermum parkii (shea) butter, ricinus communis (castor) seed oil, cananga odorata flower wax, jasminum officinale (jasmine) flower wax, ammonium glycyrrhizinate, tocopherol, rosmarinus officinalis (rosemary) leaf extract, glycine soja (soybean) oil, canola oil (huile de colza). May contain: alumina, CI 77891 (titanium dioxide), CI 75470 (carmine), CI 77491, CI 77492, CI 77499 (iron oxides). *natural flavor. I have these in four shades - Rose, Hibiscus, Tiger Lily and Pink Blossom. I love them all. Rose is highly pigmented, whilst Tiger Lily just tops up the colour of your lips. 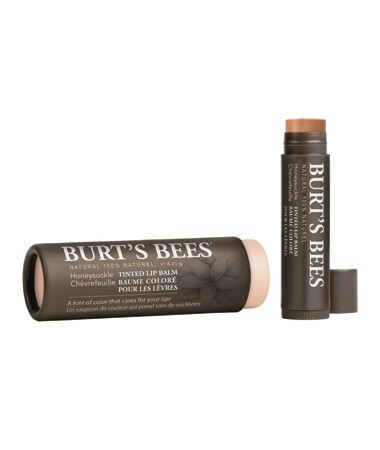 The balm does feel like it is doing your lips good. I prefer my balms in sticks too, as it is more hygenic on-the-go. It would be really useful if the packaging could have a stronger indication of which shade it is. I will definitely repurchase these as the level of pigmentation is really good for a genuine lip balm. An excellant lip balm with a hint of colour. I have this in honeysuckle and use it all the time. It softens lips and leaves a lovely glow. The tube makes it so easy to apply and lasts for ages. 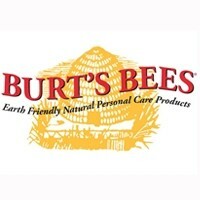 Ans like all burts bees products is totally natural so can be used on kids lips as well. although it has such a great flavour that my grandson spends more time licking it off. Easy to use, great packaging, works well. 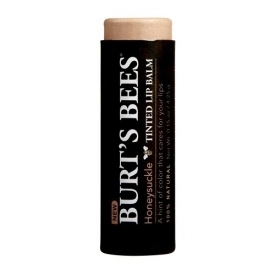 I bought this as I wanted a natural looking colour lip balm and I have to say this is the best! It is packaged in a cardboard tube, usually they come just in the plastic casing. So it looks really great and is even more protected. The tube itself is not the usual orange but is brown. It is not as thick as the other balms and is super easy to apply to the lips leaving a nice swish of colour behind. There is a little scent but it is more natural. Lips looks and feel fab! Lips are moisturised and the colour lasts quite a while too. This one is very natural, a light brownish colour that is quite see through. Beautiful subtle hint of colour!